Act now to avoid potential dangers associated with solitary living, such as coronary artery disease, stroke, and thinking skills decline. One lovely picture of older age is of smiling seniors enjoying their golden years with partners, friends, and family. In reality, many seniors are isolated and lonely. The National Council on Aging reports that one in six adults ages 65 or older is isolated, either socially or geographically. And in a 2010 AARP survey, 25% of respondents ages 70 or older said they felt lonely. 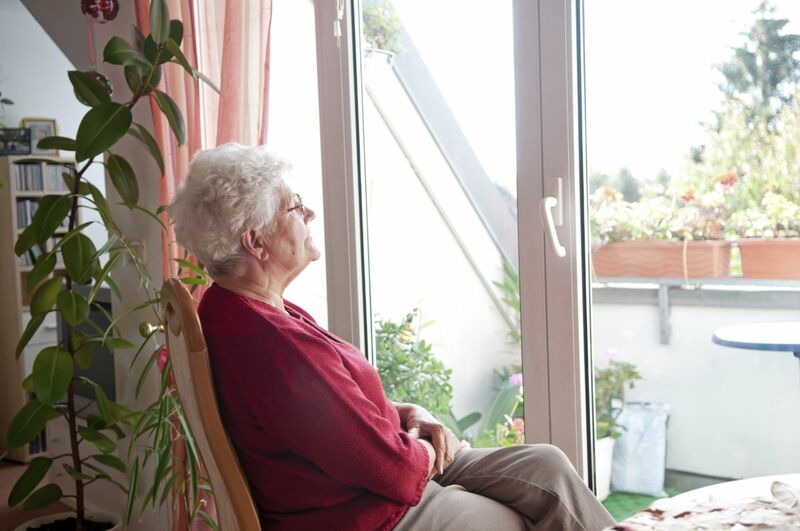 As we reported in July, loneliness and isolation are associated with a 29% higher risk of coronary artery disease and a 32% higher risk of having a stroke. A recent study from Harvard researchers suggested that thinking skills declined about 20% faster over 12 years in the loneliest people in the study compared with study participants who reported that they were not lonely. And a 2012 study in JAMA Internal Medicine found that people who identified themselves as lonely were 59% more likely to lose the ability to perform tasks of daily living and 45% more likely to die early than those who didn't identify as lonely. Other studies have associated loneliness with depression and high blood pressure. None of the studies has proved conclusively that loneliness causes health problems, but researchers continue to find associations between the two.